In his bid to save the beloved creature, Mr Coyne shared rumours of Cyril’s mysterious past. He added: “It is believed he arrived having accidentally been trapped in a Tesco delivery truck and has now made his home here. 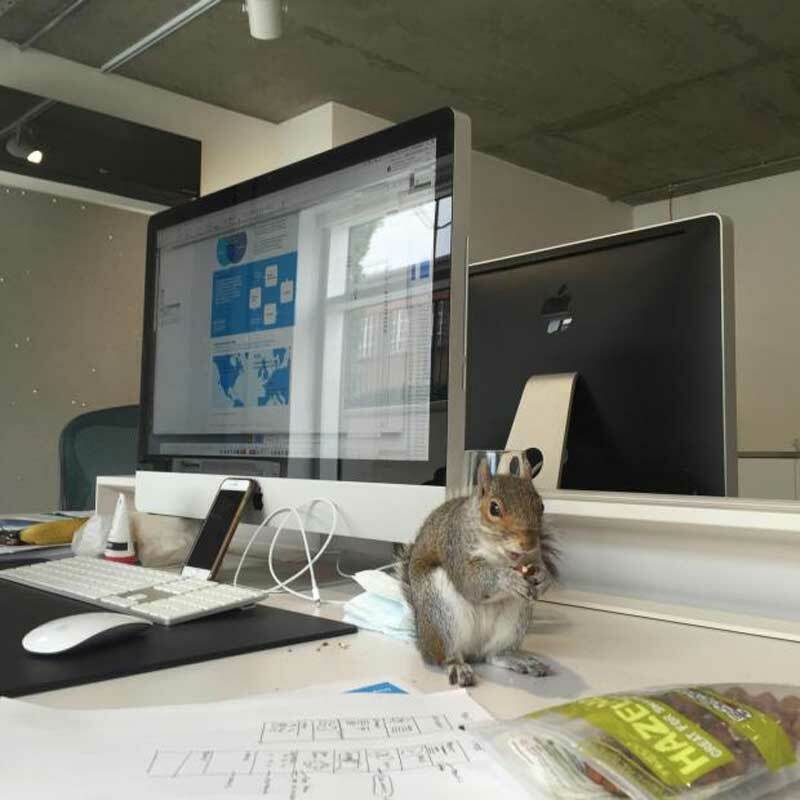 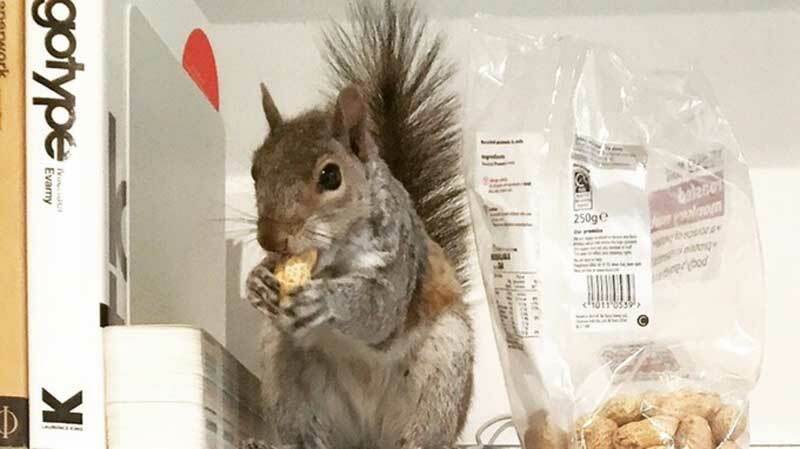 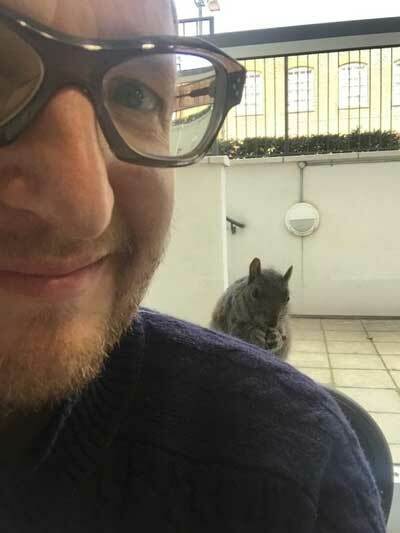 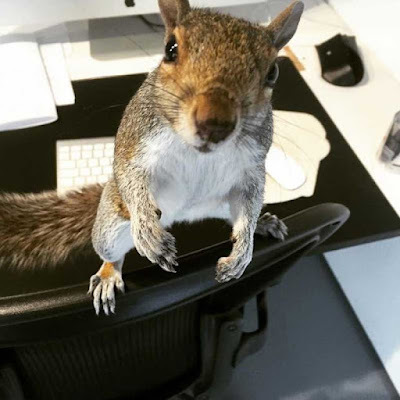 "He's often in the thinkerdoer studio getting a daily fix of his favourite meal hazelnuts." 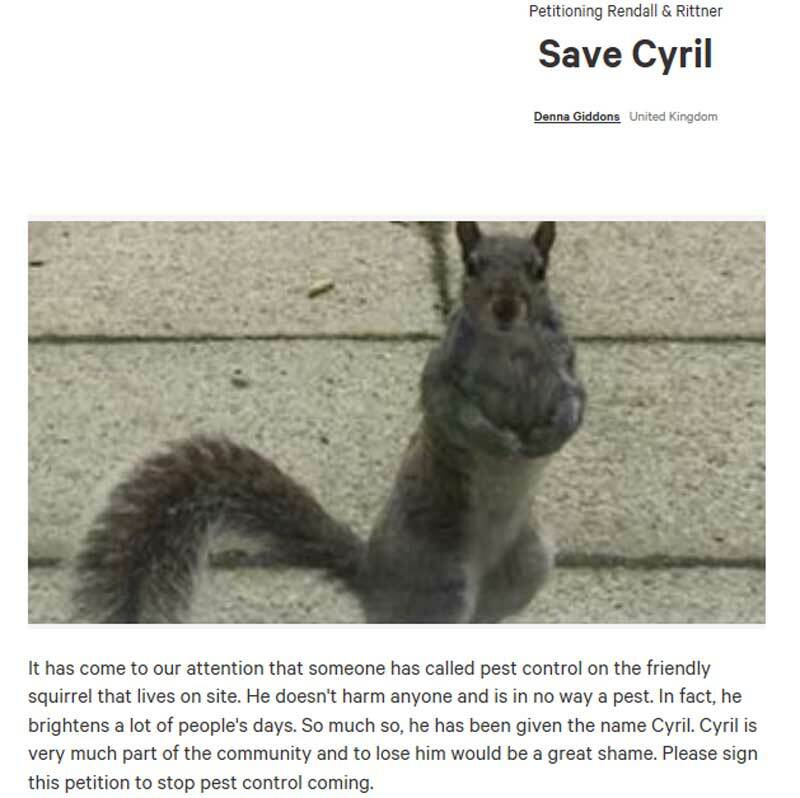 Organisers are hoping to rally support before handing the petition to property management service Rendall & Rittner. 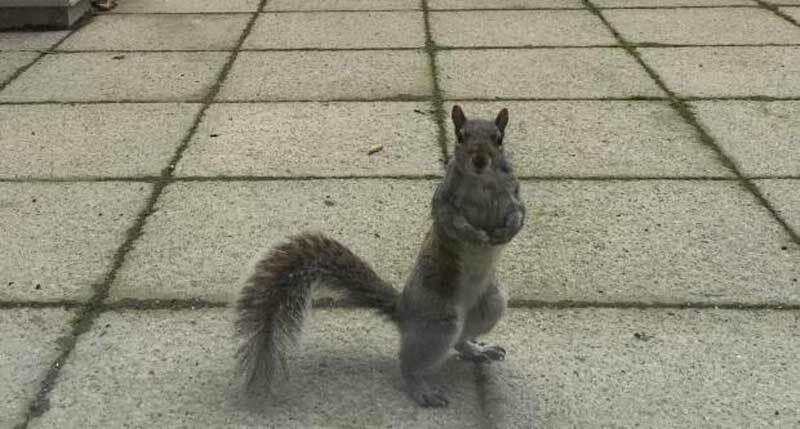 See, again, the evil humans just want to kill everything that lives ! Just checked the petition and the pest control company has stated that "no harm will come to Cyril" -- hooray!